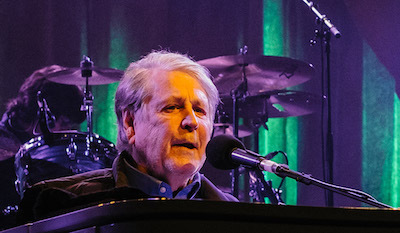 A rainy underpass in Digbeth is an unlikely place to experience a bit of California on a Friday night, but that's exactly what the crowd at the Digbeth Arena were treated to when Brian Wilson brought the legendary Pet Sounds album to the newly formed Skyline Series. An audience of all ages donned raincoats and jumpers in perhaps what was ironically the worst day for weather all summer. 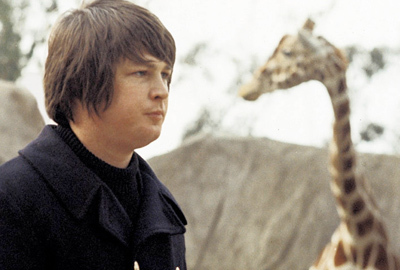 Music legend Brian Wilson has announced a 2016 World tour to celebrate and perform the iconic album Pet Sounds for a final time, in honour of its 50th anniversary. 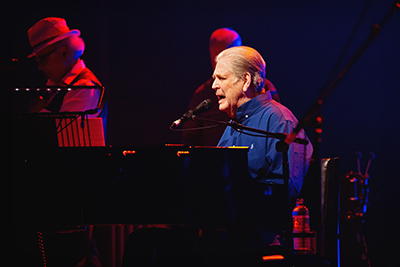 The UK dates include two nights at the prestigious London Palladium, all tour dates and ticket information is below, tickets go on sale at 10am Friday January 29th at 9am.